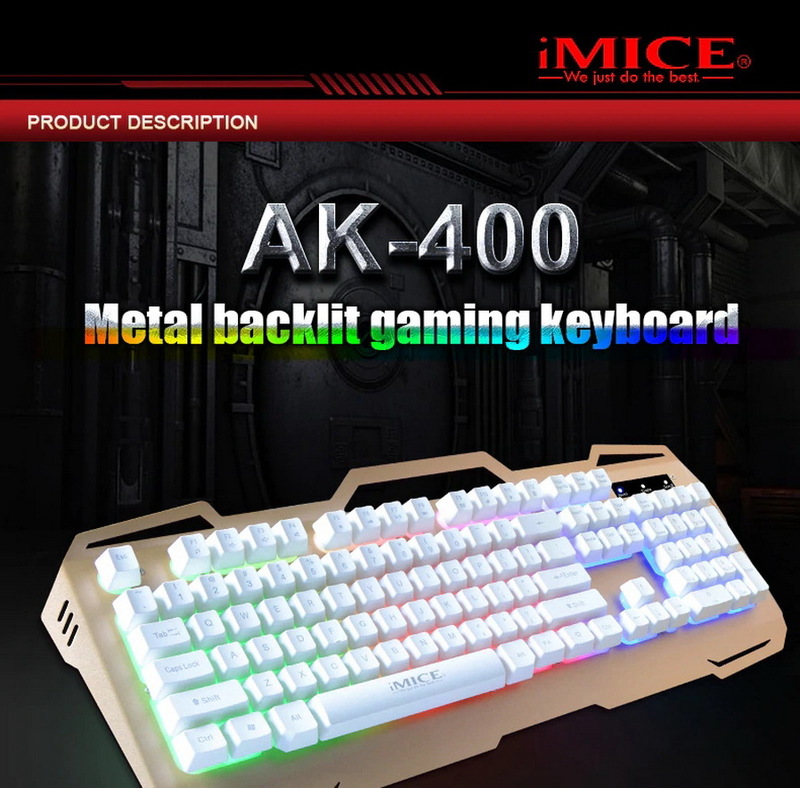 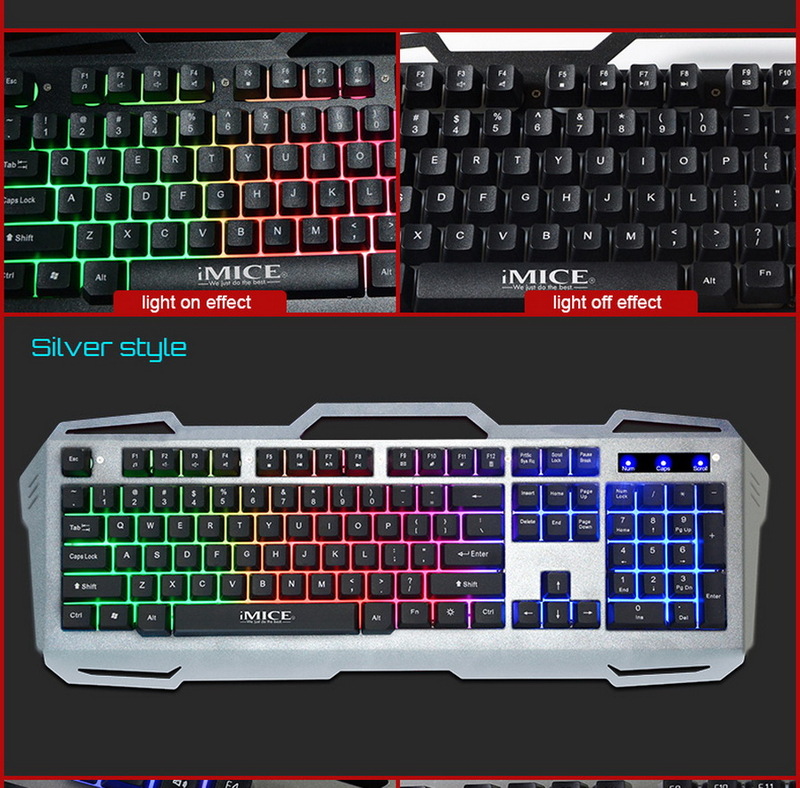 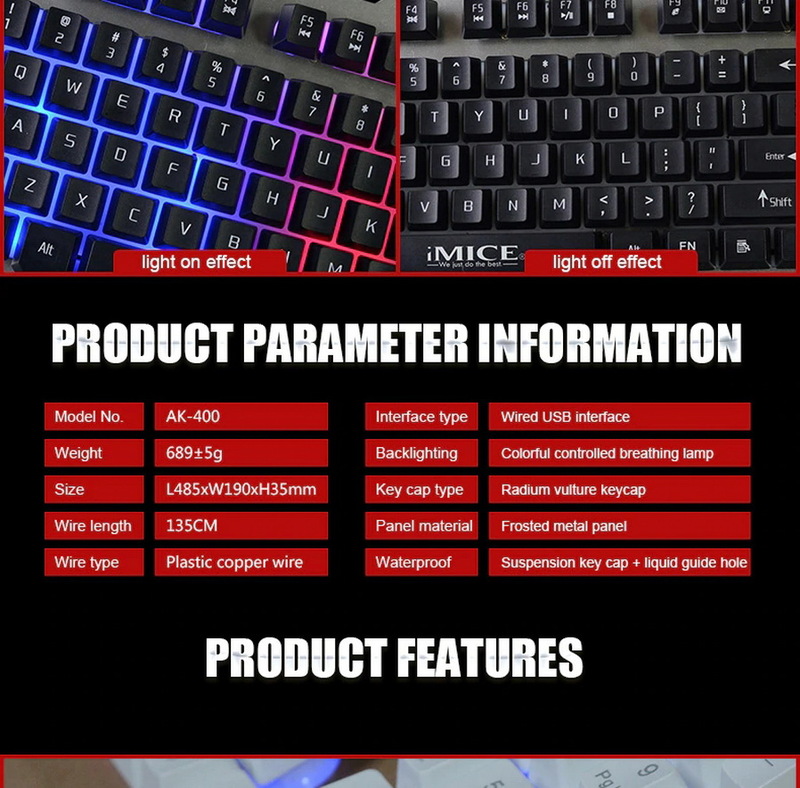 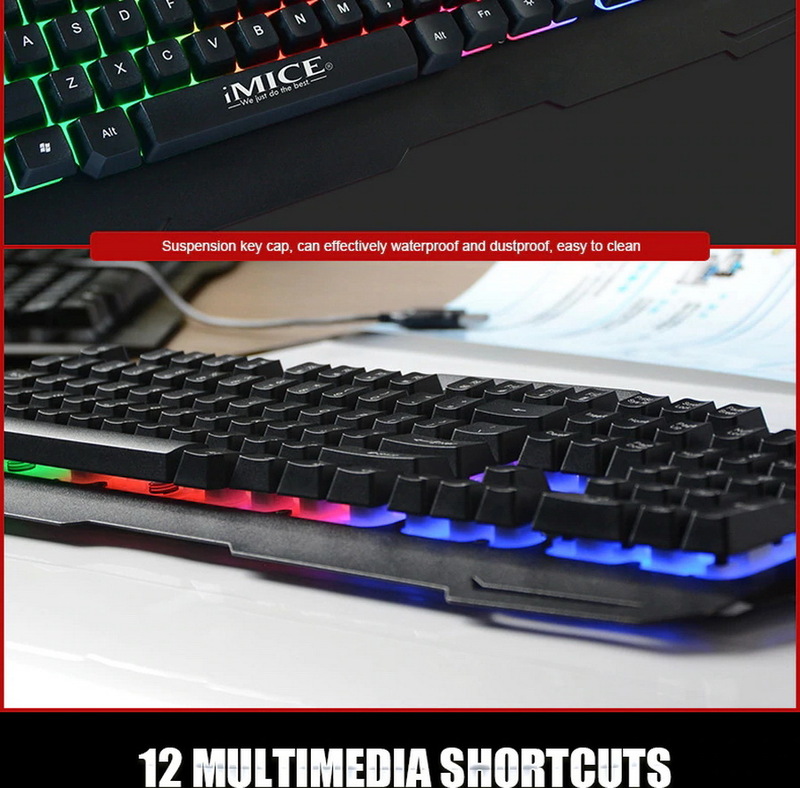 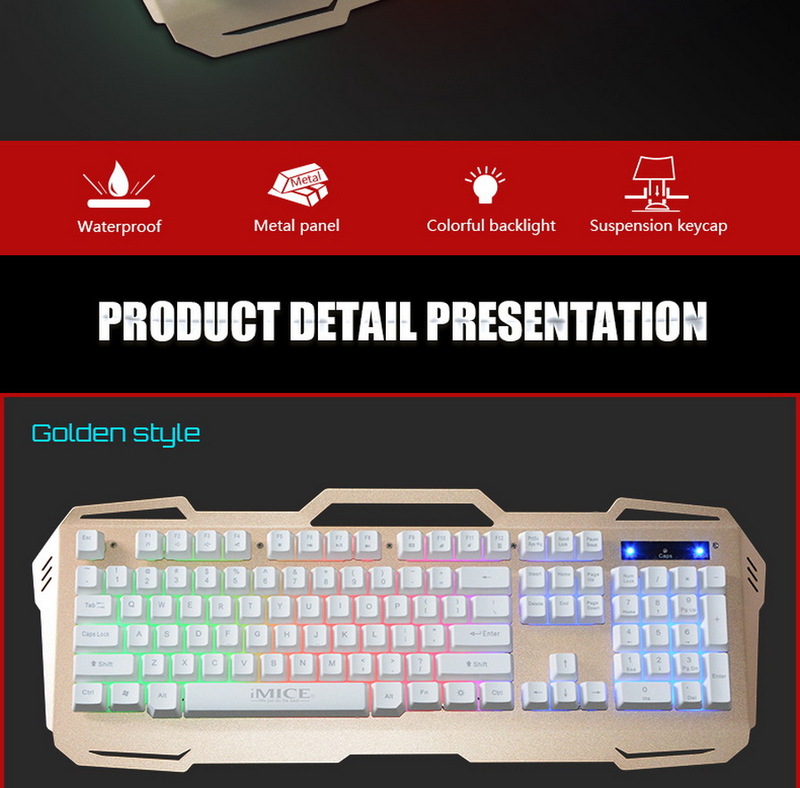 104-key, mechanical metal gaming keyboard. 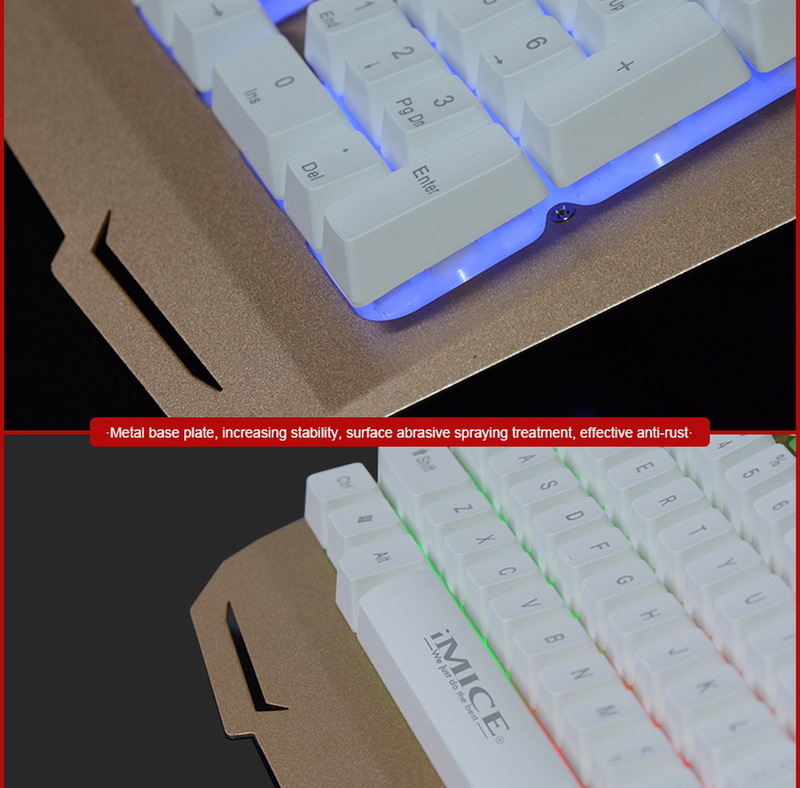 Metal base plate for added stability and surface blasting for effective rust prevention. 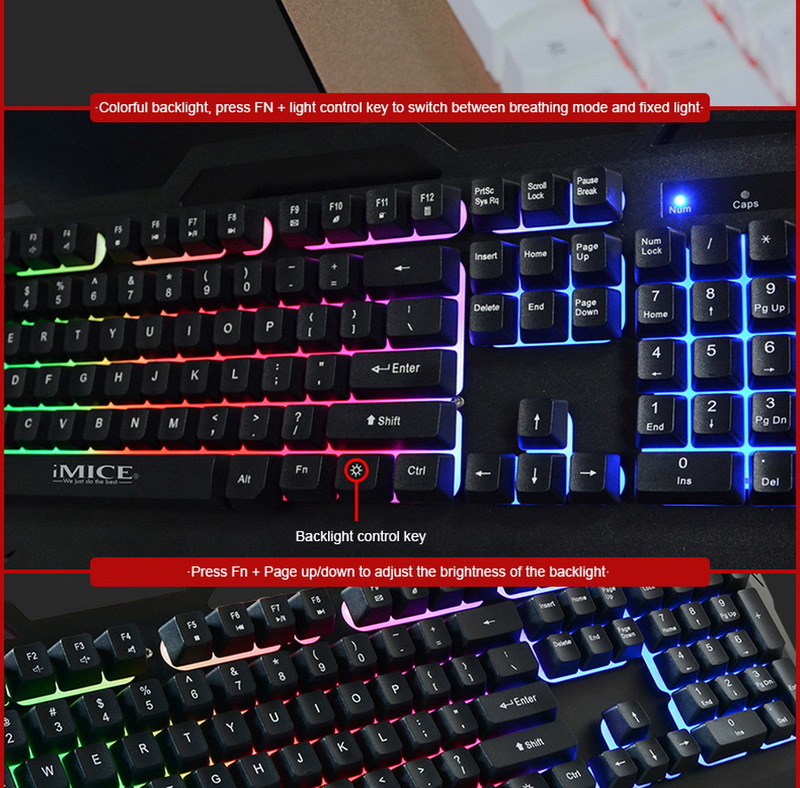 For color backlighting, press FN + Light Control to switch between the breathing light and the fixed light, and Fn + Page to adjust the backlight brightness up/down. 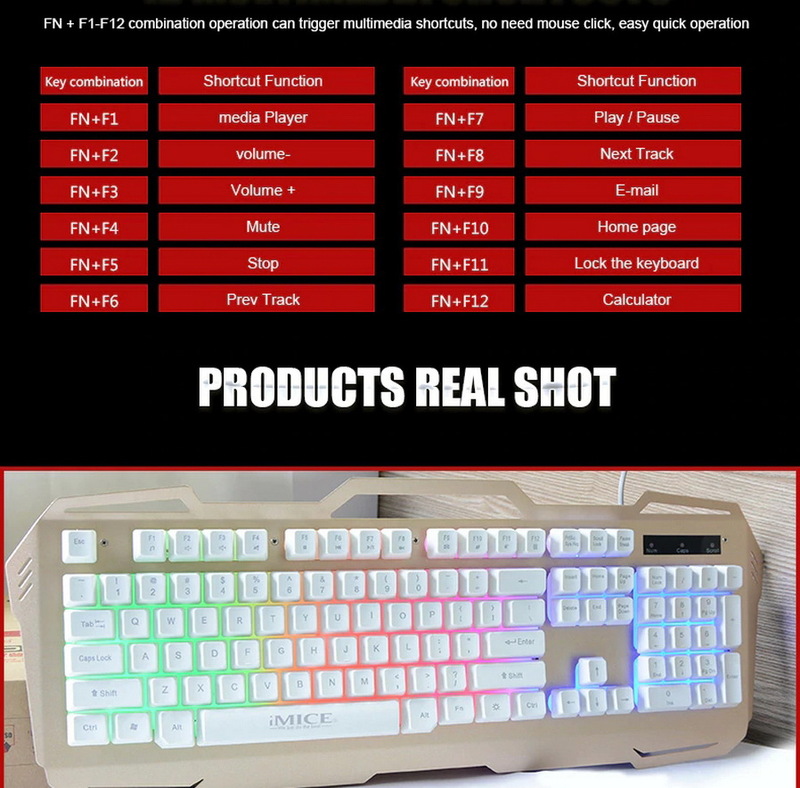 Compatible: Windows / Mac / Linux, etc.